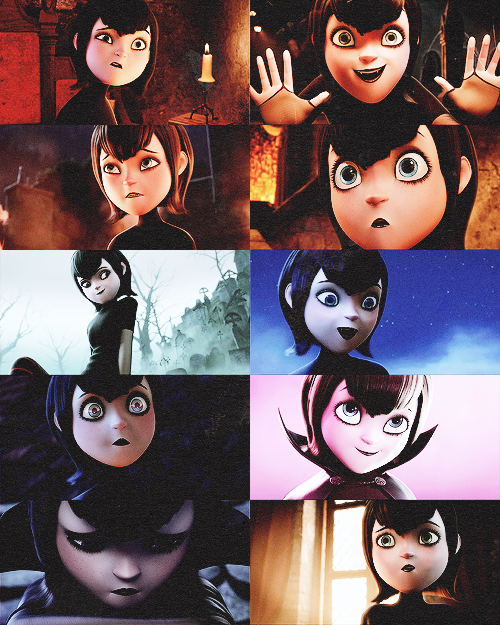 my emotions (mavis dracula). 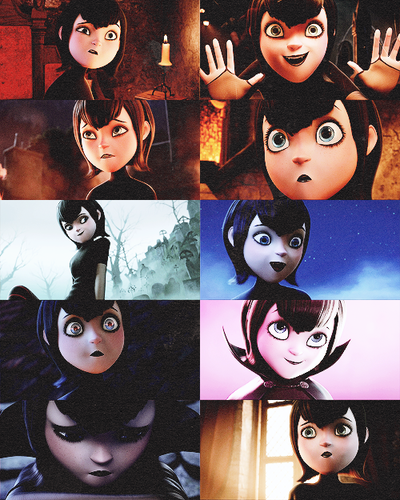 my emotions (mavis dracula). Wallpaper and background images in the Hotel Transylvania club tagged: photo.